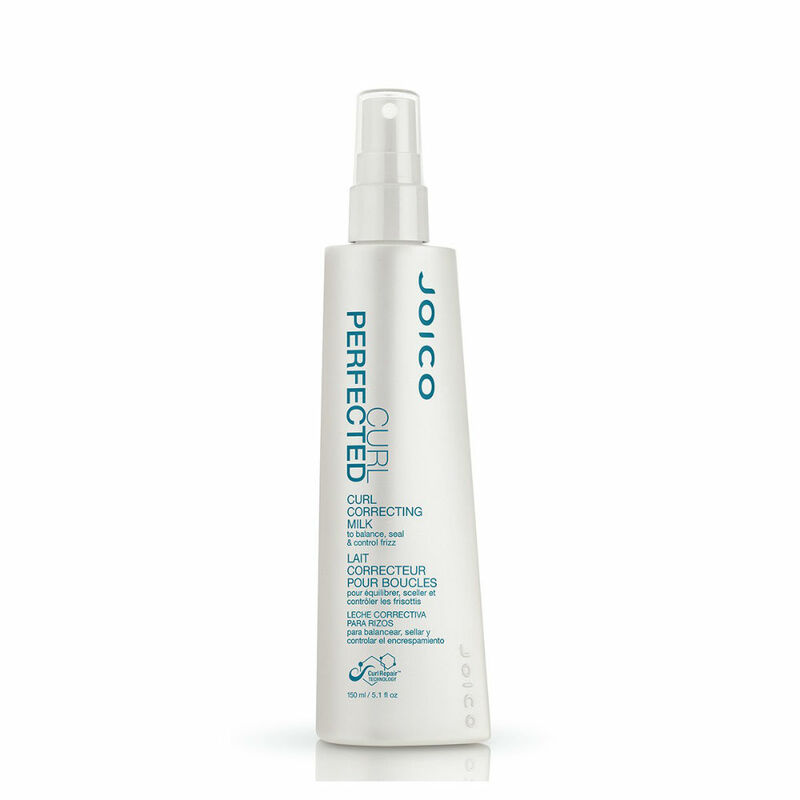 Curl Perfected is a lightweight curl correcting milk that nourishes, seals and balances pH for perfect frizz-free curls. By correcting the PH balance of your hair, It locks in moisture to leave your curls soft, pliable and full of body. 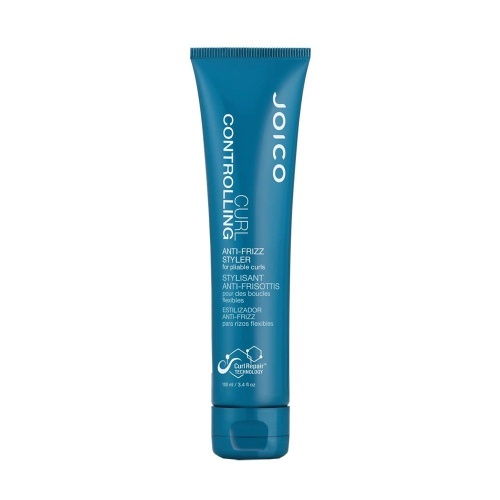 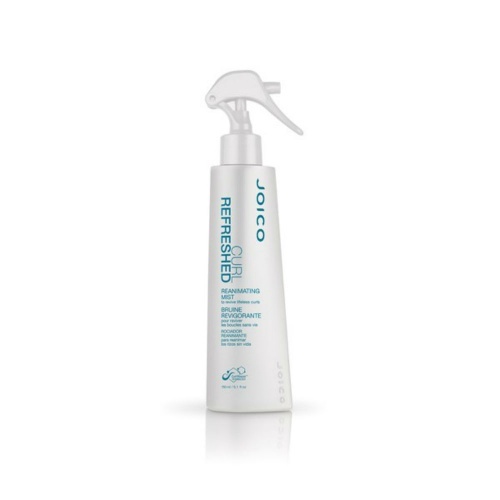 Directions; Apply after shampooing your hair with Joico Curl Shampoo or Creme Wash thoroughly saturate your hair and comb through.